Snapchat loses another key official, as its stock price dives further. After more than three years, Imran Khan, the company’s chief strategy officer, announced in an SEC filing his plans to leave Snapchat. A former analyst with JPMorgan Chase and Credit Suisse, Khan joined Snapchat in January 2015. The company said in the regulatory filing that Khan will remain for an undisclosed time until he leaves. It clarified he will not leave Snapchat due to any disagreement with his colleagues. Khan will be the latest member in a list of executives that have left Snapchat over the past year. Drew Vollero, the former chief financial officer, left in May. Tim Stone, a former Amazon executive, replaced him. In January, Tom Conrad, VP of product, announced his plans of leaving. And Stuart Bowers, chief engineer, left in May for Tesla, a company with ongoing issues on its executives. Snapchat has been running without a chief operating officer since Emily White left more than three years ago. The downturn is leaving investors uneasy about the company’s future. Shares of Snap fell more than two percent Monday and is now in single digits. The stock dropped its lowest last week and more than 40 percent from its $17-per-share IPO last year. Snapchat CEO Evan Spiegel said the company wishes Khan the best and that he “has been a great partner” in their business. Khan said the management will help guide Snap through the next chapter. Investors are upset. The company had its first ever drop in daily users. And several signs show that its redesign and intense rivalry with Instagram and Facebook is hurting it. Snapchat investors almost entirely entrust the company’s future on Spiegel and fellow cofounder Bobby Murphy, their chief technology officer. 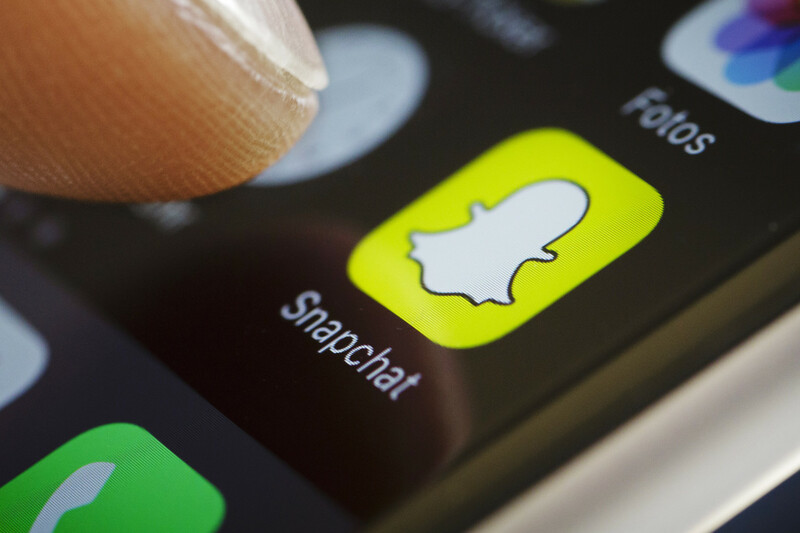 Snapchat shares trading on the New York Stock Exchange have no voting rights. Other big tech companies reward founders with stock and supervoting rights. Snapchat’s voting shares are almost singlehandedly held by Spiegel and Murphy. The company needs someone like former Google CEO Eric Schmidt or Facebook COO Sheryl Sandberg to command the respect of Silicon Valley and Wall Street. Khan’s departure will not change how investors think of the company’s leaders though.